Available in seven colours, in either medium or large. 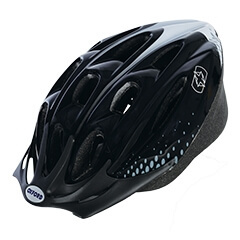 This helmet will provide you with protection, whether on or off the road. 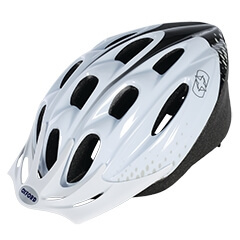 The outer shell allows the helmet to be rated one of the lightest while still providing excellent durability and integrity. 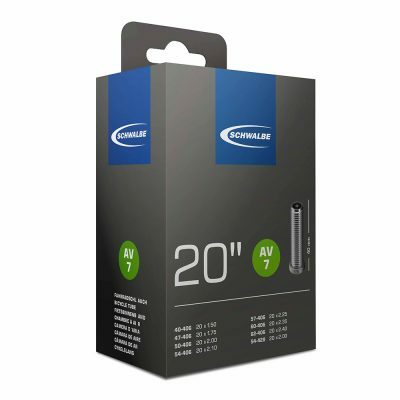 It conforms to the EN 1078: European standard for cyclists, skateboarders and inline skaters.